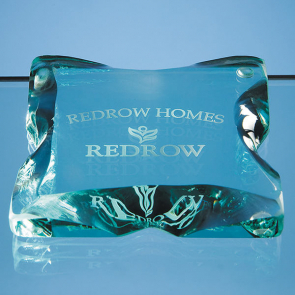 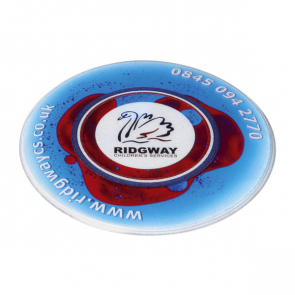 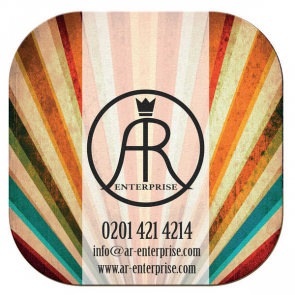 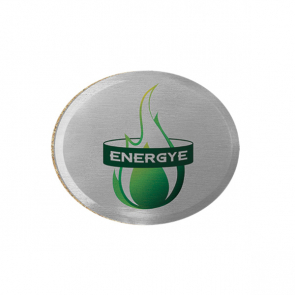 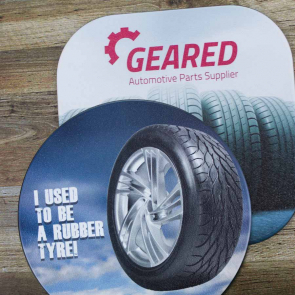 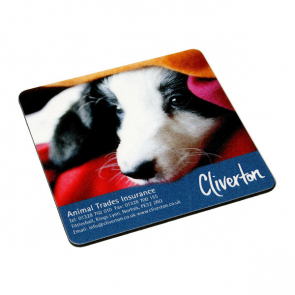 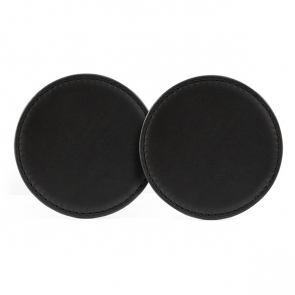 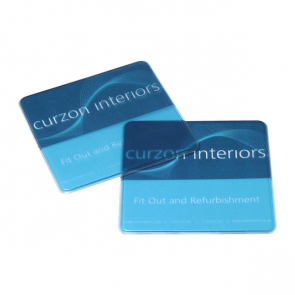 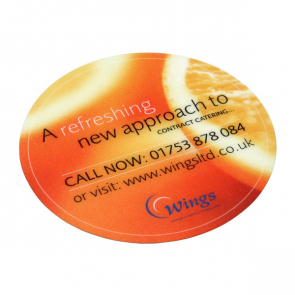 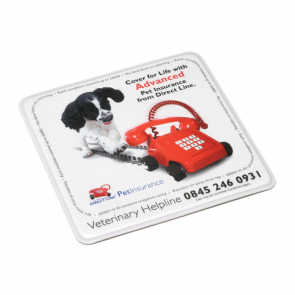 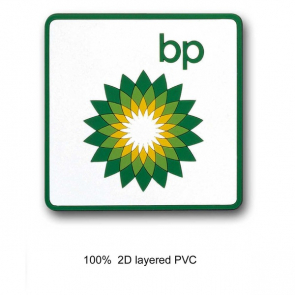 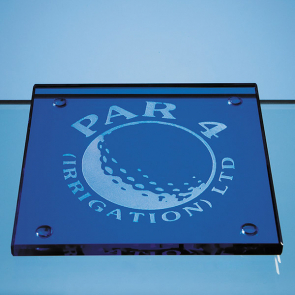 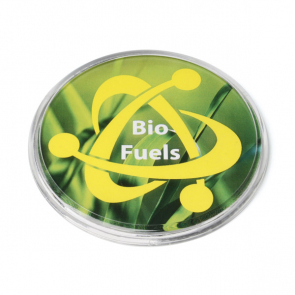 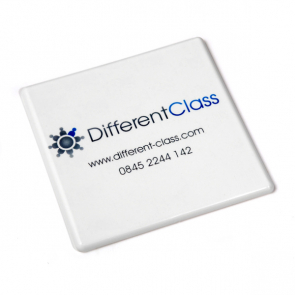 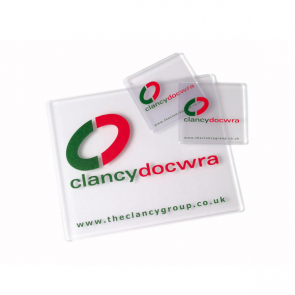 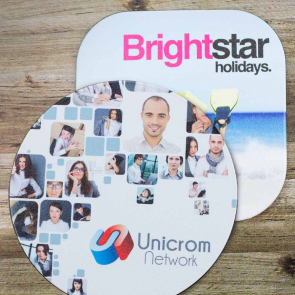 Personalised custom drinks coasters are a convenient, affordable way to get your brand recognised. 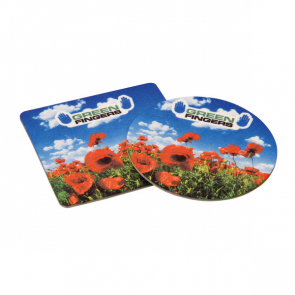 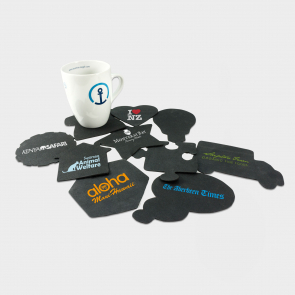 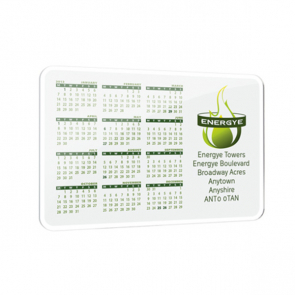 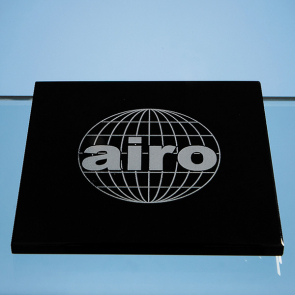 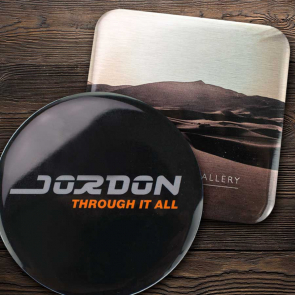 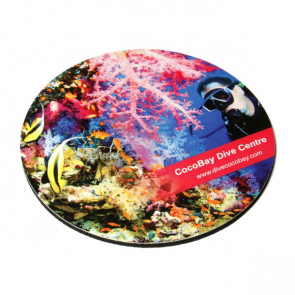 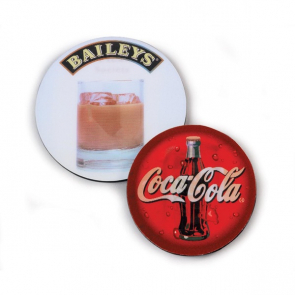 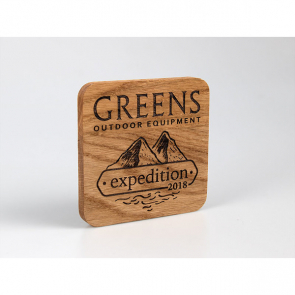 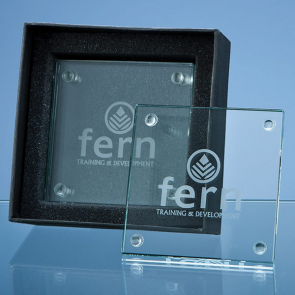 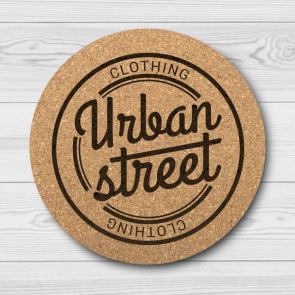 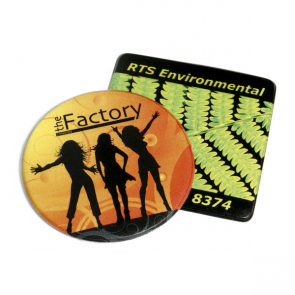 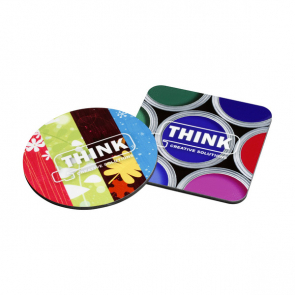 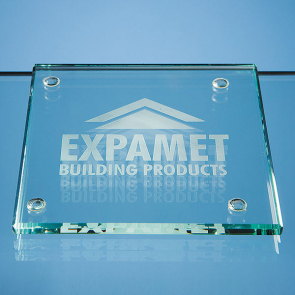 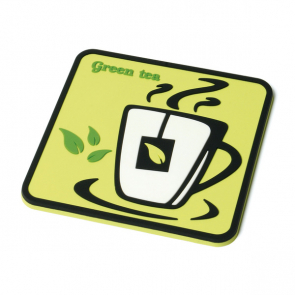 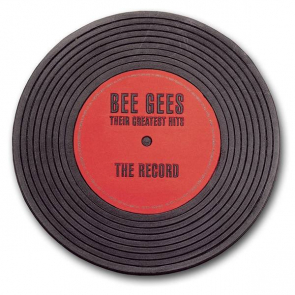 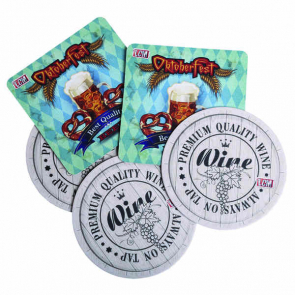 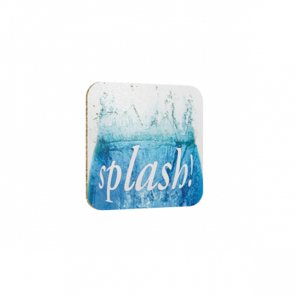 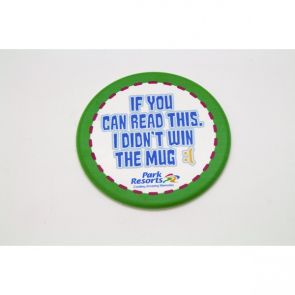 Whether being used to stop unwanted tea stains on your office desk, or to soak up overflowing drink at a bar or party, custom printed coasters will deliver brand impressions alongside your beverages. 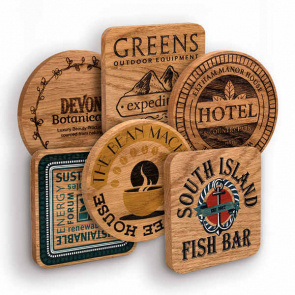 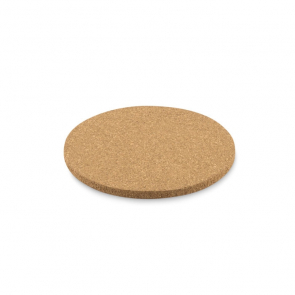 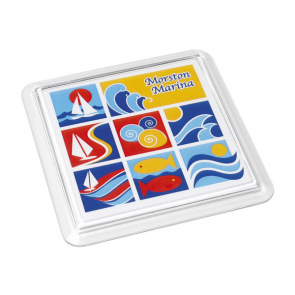 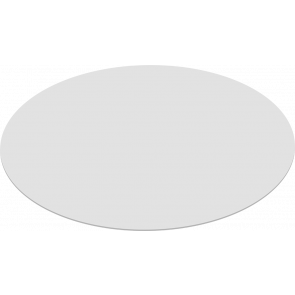 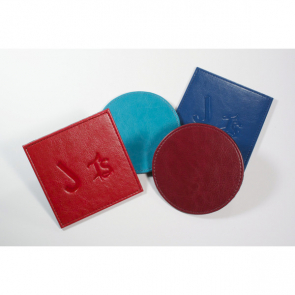 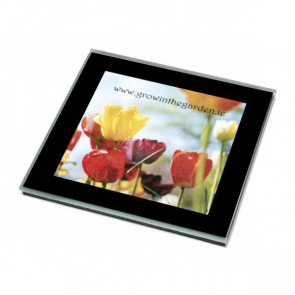 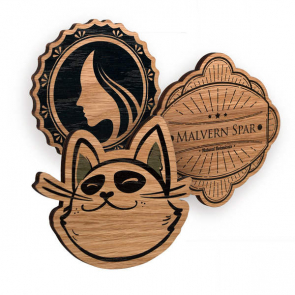 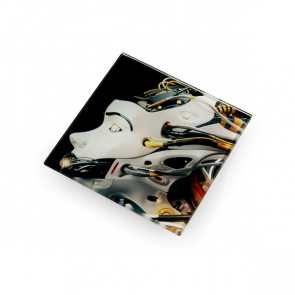 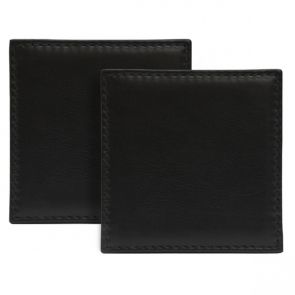 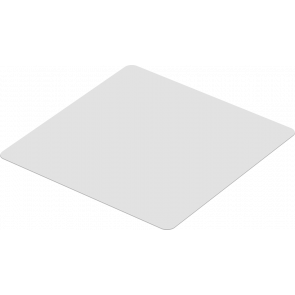 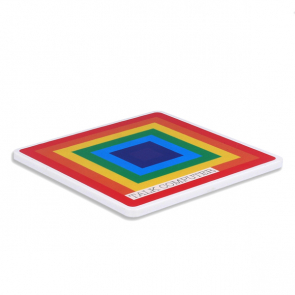 Coasters come in all kinds of styles, in a number of shapes and materials. 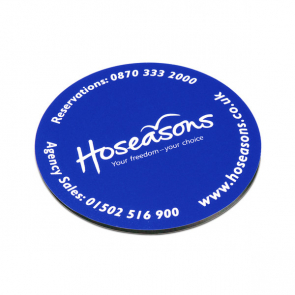 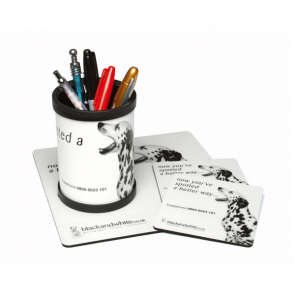 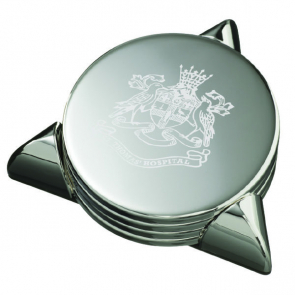 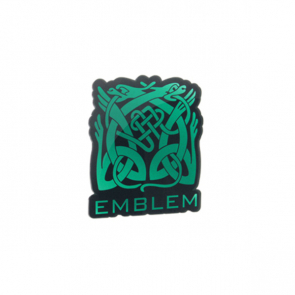 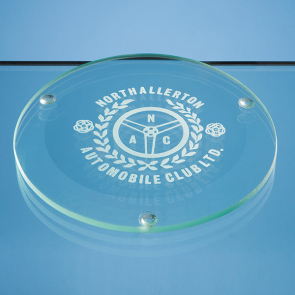 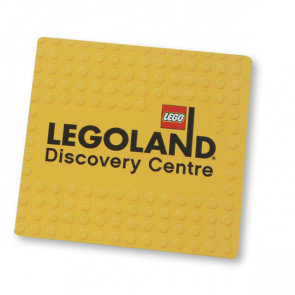 Whatever kind of coaster you need, there's a design to suit you.